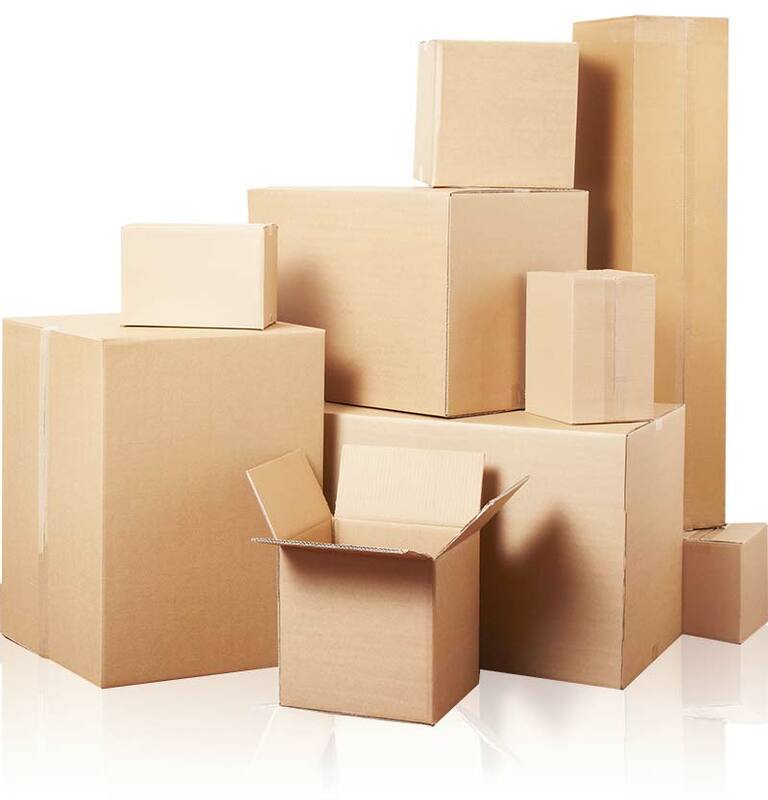 We offer a wide range of storage units ranging from 25 feet square up to 100 feet square. Each Storage unit is 8 foot high. The unloading area is concreted and undercover we have great outside lighting and plenty of car parking space. 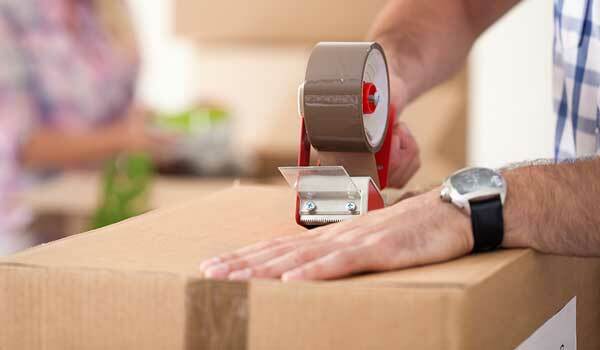 Whether you need domestic or business storage we can help. 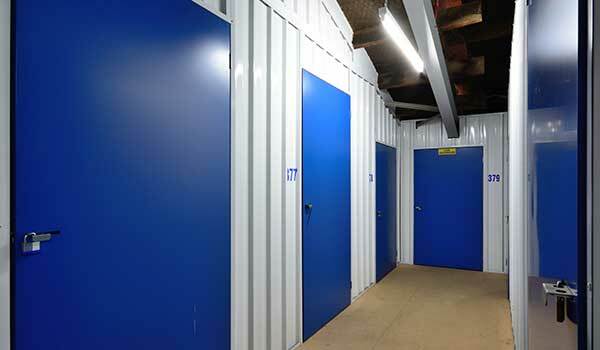 Find out more about Shipston Self Storage. For all Self Storage enquiries please get in touch. It’s probably easier to list the items you cannot store! 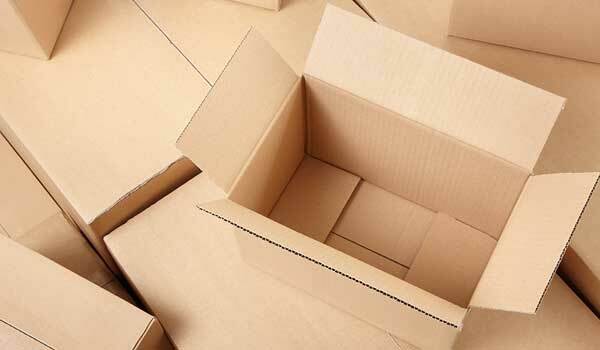 If in doubt about the storage of any items please contact the centre manager before putting it into store.